We have decked the halls, and of all the decorations, I love my little vintage ornament tree the best. I think I got this idea from Martha Stewart a while back, and I am so happy I did. Jumping in on cyber Monday, I have my own sale running. From Sunday Night – well, I was too anxious to wait until Monday! 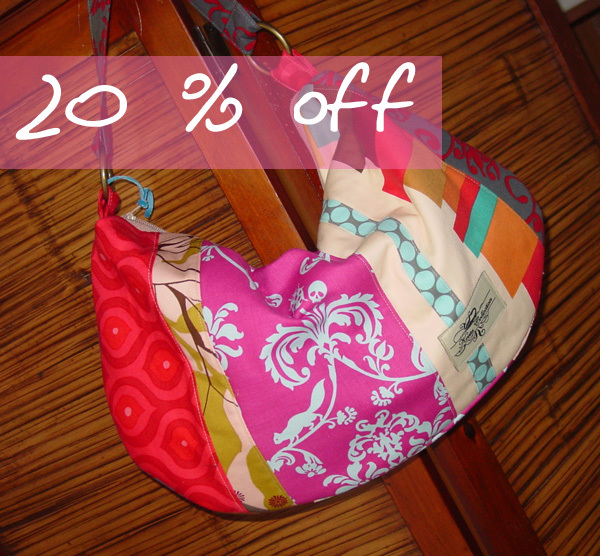 – through Wed, Dec 3 I will offer 20% off! Thats off of EVERYTHING! Custom orders included. So be sure to check in and see what you can find. Its a great time to stock up. I have added a few more towel sets. Be sure to take a look at those. Nothing like a new hotpad and towel to make your cooking a little more enjoyable. 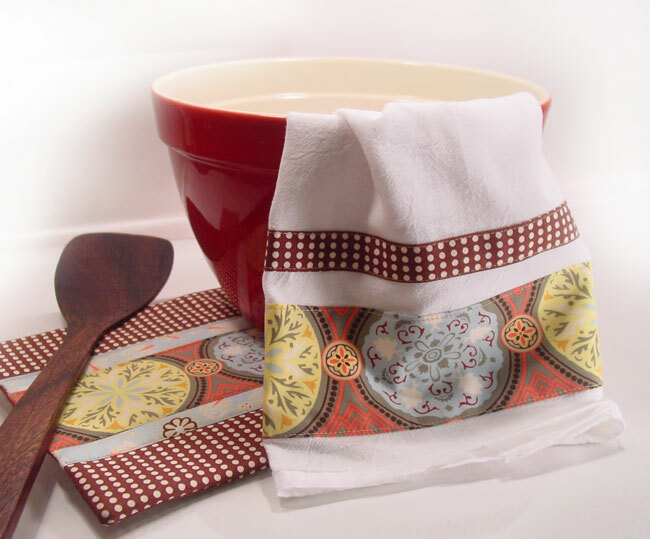 Scoot on over to www.KeetaCollection.com to look for those handmade gifts.